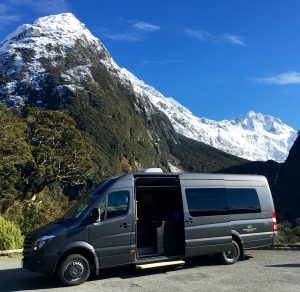 We offer a variety of quality transport sightseeing options and activities, from beautiful Milford Sound to the magic of Glenorchy and Central Otago. Come with us and discover why New Zealand is so spectacular. Our on-the-spot expertise will ensure that your needs are met in an efficient and professional way.Professional Touring has a ‘hands-on’ approach to your business to ensure you get the best solution for all of those ‘unforeseen’ schedule changes. From complicated transfers and tours to individual and groups, Professional Touring will make sure everything goes smoothly. 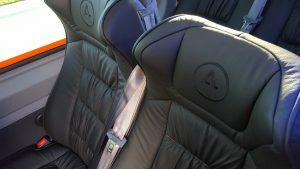 Morgan McCammon is our Manager, he knows how to cater to the transport needs of visiting professional individuals and groups in the Queenstown region. Morgan will work with you to take care of your special group.